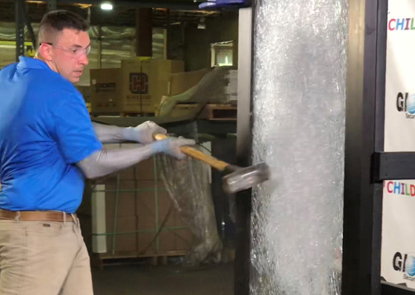 CHILDGARD® safety glass is attack resistant glass designed to withstand extensive physical attack in a forced entry scenario, ultimately resisting entry until law enforcement or additional help arrive. 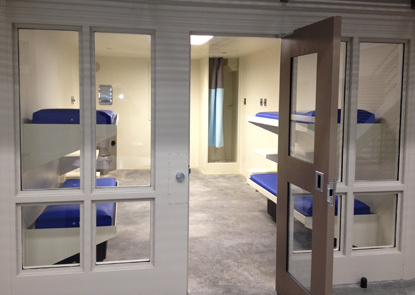 Global Security Glazing offers a wide range of products to provide protection from forced entry and ballistic threats for correctional facilities, courthouses, and government security buildings. 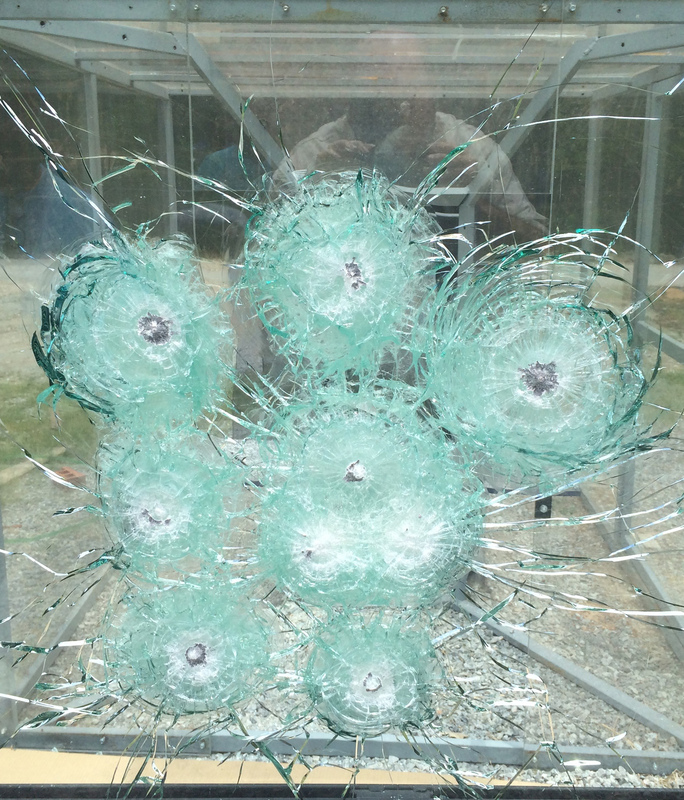 Armor-Gard™ bullet resistant products for protection against a wide range of ballistic threat levels. 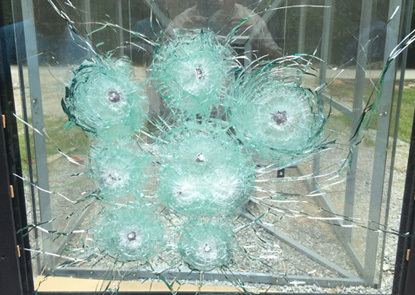 All Glass products combine multiple layers of glass and PVB featuring “no spall” and UL Listings for various levels of firearm. Global Security Glazing is proud to be a member of the Association of Zoos and Aquariums and is a leading provider of glass and glazing for that space. We provide multiple options to meet the design & security needs of our clients. 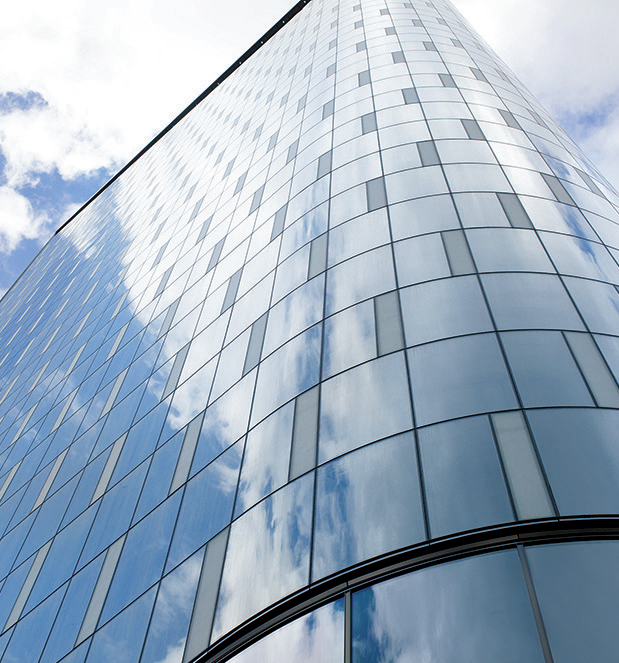 Global Security Glazing products are fully tested to specific standards and threat levels for projects requiring bullet resistant, attack resistant and blast resistant glazing, such as correctional facilities, embassies, courthouses, and hospitals. In addition our complete line of architectural products includes tempered glass, chemically strengthened glass, insulated glass, spandrel glass, and hurricane glazing products. All of our products are covered by our Single Responsibility Program, which insures one firm has handled all phases of manufacturing.